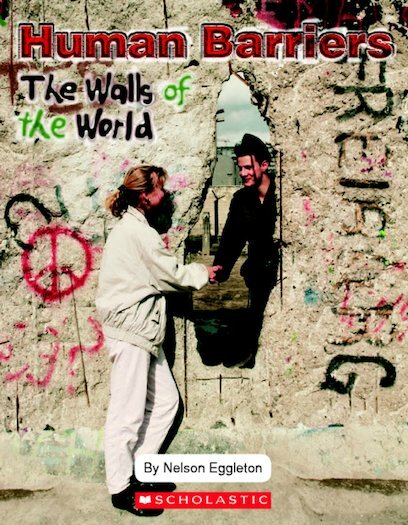 Human Barriers explores the role of walls in the world’s cultures. When we think of walls, we usually think of the structures that hold up our homes and schools. But people have been building walls around territories for thousands of years. Why do we build them and what purposes do they serve?